Starwest Botanicals Inc. is a Sacramento, CA based company in the United States that started out in 1975 as a small retail shop selling herbs. They focus on selling higher quality herbs that are fresh, potent, and work as intended – at fair and good prices. 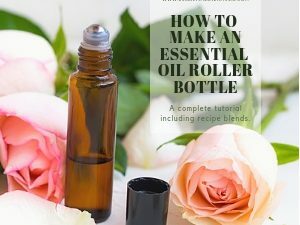 As a conscious essential oil shopper, I am always on the lookout for good companies, established production processes, and a company culture that is in line with the approach, values and lifestyle anyone would share if they consider using essential oils in their day to day life! 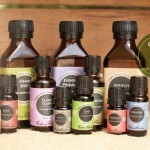 I have decided to introduce you to Starwest Botanicals essential oils because I think the company fits the bill! Starwest Botanicals was established in 1975 by Van Joerger as a small herbs shop in Sacramento, California. In 1979, as just a 4-year old company, he built their first proprietary herb mill to have better control over the processing of their herbs. By 1980, he had started importing herbs from many different countries and suppliers. Today, Starwest Botanicals is one of the largest suppliers of organic herbs in the United States with over 150,000 sq. ft. of modern warehouse and production space, and is proudly still doing business with many of the same customers and suppliers than 40 years ago. 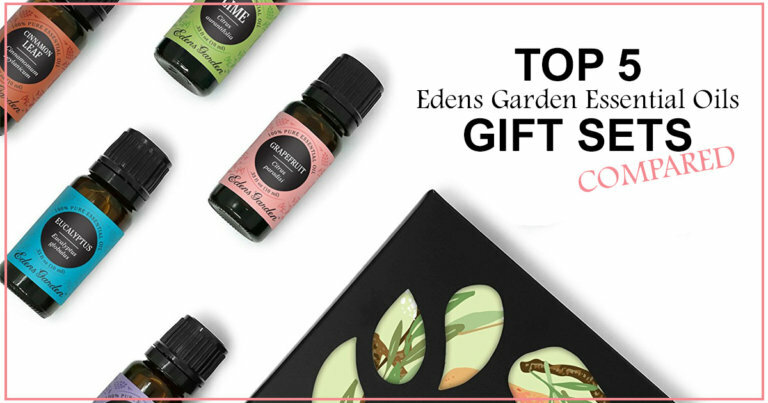 Starwest Botanicals features a line-up of 109 pure essential oils, including 22 organic essential oils suitable for use in aromatherapy, cosmetics, or potpourris. 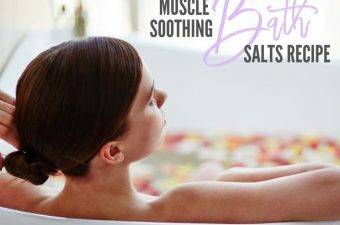 You will find a comprehensive selection of oils at Starwest Botanicals, including lavender essential oils (in both organic varieties and a standard variation) that can be used for aroma therapeutic uses or for the ever popular oh-so-relaxing body massage or bath applications. 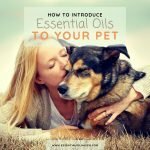 All Starwest essential oils are extracted from superior quality plants only, and they are guaranteed to be 100% pure and natural. No Starwest oil is diluted or adulterated in any way, and each oil is exclusive and distinct. 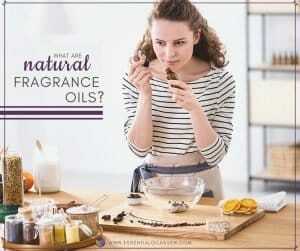 You can be assured of Starwest essential oils purity and quality! All ingredients and plants are of superior quality and sourced only from the finest and most environmentally conscious growers in the world. To read more about the Starwest essential oils production and process, you can read their quality control statement here. 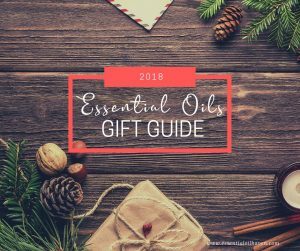 Apart from shopping for just the pure essential oils, you will also find a full line-up of natural body care products such as bath salt blends, skin care products, or some pretty cool lavender dryer bags here, and a totally cool full line-up of aromatherapy accessories such as diffuser necklaces and candle burners here. 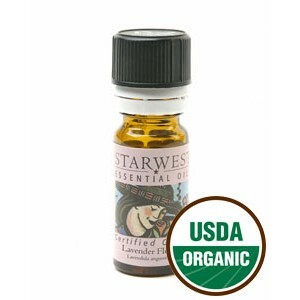 Starwest Botanicals sells essential oils, but not all of them are certified organic. 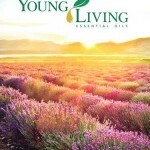 Out of their line-up of 109 pure essential oils, 22 essential oils are organic – which is great! They are also not just labeled “organic”, they are USDA certified organic and allowed to display the seal of certification. 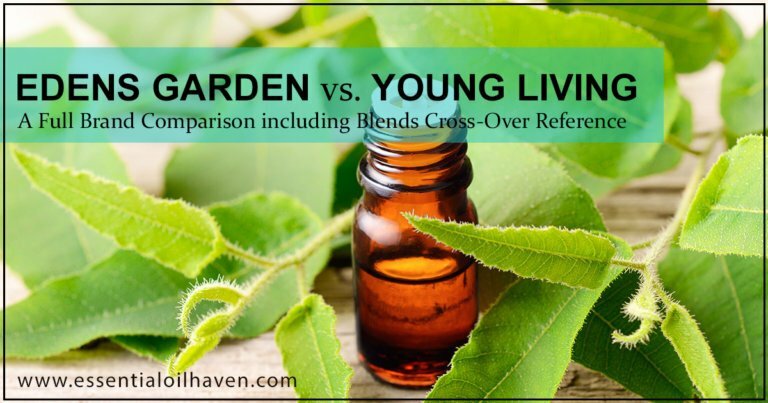 The difference between organic essential oils and well, I guess I’ll call it the other “regular” version, is that the organic oil is distilled from fresh, organic plants, while the other version does not use the certified organic plants as ingredients. 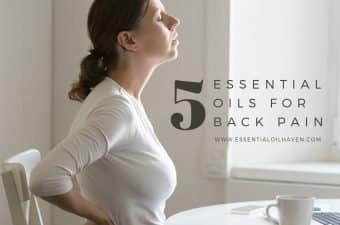 They are both still lavender oil, for example, or Eucalyptus, etc. 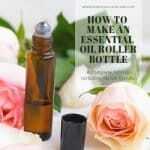 – just one oil is sourced from the organic variety of the plants/roots/stems/ingredients, etc., whereas the other is not. You can actually view their organic certification right here! BodyCalm: A harmonizing and regulating essential oil blend that eases mood swings, emotional imbalances and stress. 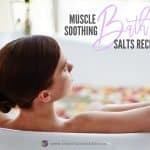 May assist women with female lifecycle and hormonal imbalances. 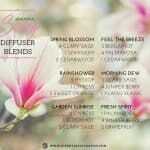 BreatheFree: A nourishing blend for the respiratory system. Strengthens your throat, sinuses and lungs by clearing, soothing and opening your throat membranes and tissues. Enchantment: An exotic heart-opening and mood-enhancing blend featuring a unique combination of euphoric and aphrodisiac properties. NewSelf: This blend helps promote detoxification by assisting your body in its cleansing functions. Radiance: This blend warms the body by helping to open your peripheral circulation. 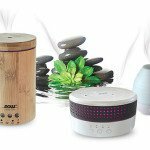 It is also great for creating a warm and welcoming scent in any home or office environment. Revitalize: An unusual blend that refreshes and sharpens the mind to overcome fatigue and lethargy. 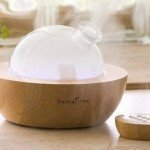 Serenity: A relaxing and calming blend that provides a meditative and soothing effect perfect for unwinding after a busy day. 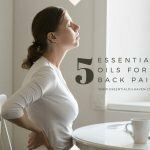 Starwest Botanicals offers a fantastic 100% money back guarantee to make sure that you will be satisfied with every essential oils order you place. You can contact them for a credit or refund, or as for a replacement to be sent out to you immediately. 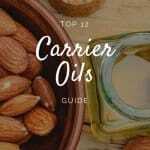 You can order Starwest essential oils online, or you can actually also order by phone – which I find comforting, handy and personable: 1-800-800-4372 between the hours of 8:00 a.m. and 5:00 p.m. PST, Monday through Friday. Take note that some items will be considered flammable for shipping purposes and can only be shipped via UPS Ground and UPS Standard to Canada – make sure to inquire about this if it is applicable to your order. I am experiencing Metastatic Breast Cancer. 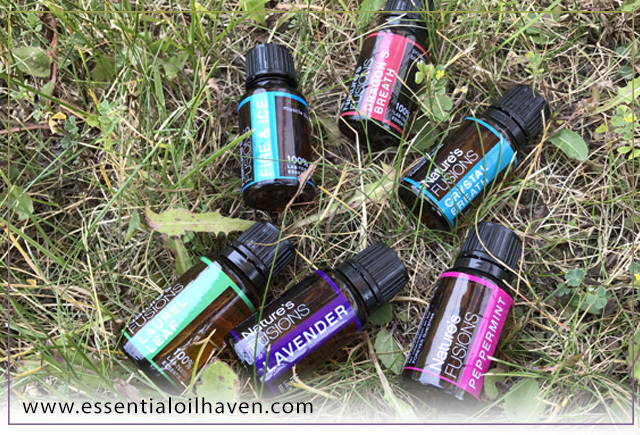 I trust STARWEST ESSENTIAL OILS to roll with me on my journey. MONEY is non existing. 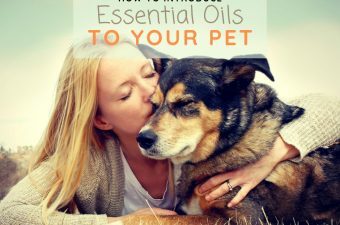 But if I get a TREAT it will be another oil.